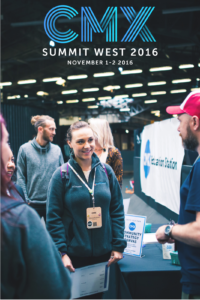 Simmering in the afterglow of CMX Summit West 2016 has been a treat for us, and what makes it sweeter is flipping through the CMX Summit West 2016 Magazine, which covers this year’s highlights. It takes a tremendous amount of work to get quality presenters and attendees alike, but every bit is worth it when you look back at what’s been learned and shared. Thank you for making this such an amazing year. For those who couldn’t be there (we missed you! ), we’ve got you covered. Everything you need to get caught up on the action will be in this magazine. Inside, you’ll find links to videos of the talks, SlideShares, plus tweets and photos by the community. 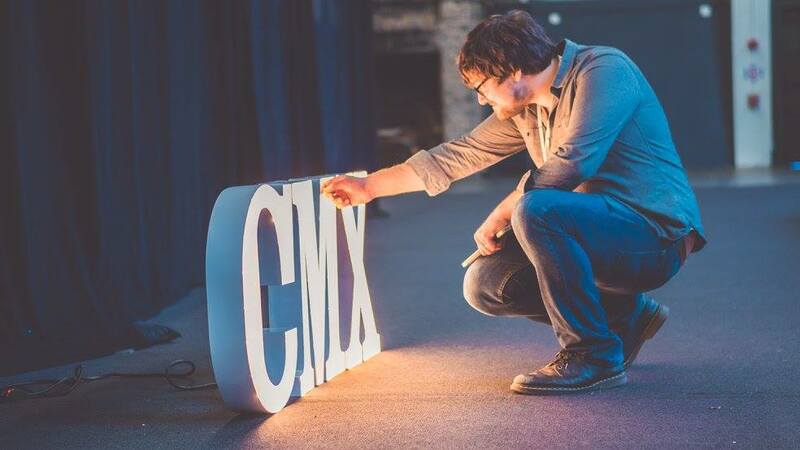 A special discount code to CMX Training!